The Rectory Society is an organisation formed in 2006 for those interested in some our country's greatest respositories of architectural, social, cultural and religious history - rectories and vicarages. To encourage the wider appreciation of the cultural importance of rectories, vicarages and parsonages. To build up a database of information, photographs and, in time, to become a national inventory. To publish material on the cultural contribution of these buildings and to maintain a website for public access to such material. AGM with an annual lecture. Past speakers have included: Sir Tom Stoppard, Edmund de Waal, Lord King and P D James. Regular visits to past and present clergy dwellings and the churches they serve. A newsletter three times a year with articles of historical, architectural and literary interest. A local member network to exchange knowledge and advice about the care of these buildings. See ‘Who we Are’ for a list of Trustees and officers of the organisation. Charles Moore, former Editor of the Daily Telegraph, wrote two articles for the paper, “Giving Rectories a Good Home” published in the Saturday Telegraph on Christmas Eve, 2005, and “Haven on Earth” published on March 25th, 2006. These articles prompted a response from more than 300 people who wrote or e-mailed their support. Charles suggested forming a society “for all these old rectories and vicarages to exchange information about their architecture, social history and ownership”. These buildings are a unique feature of the ecclesiastical history of the British Isles, and many are of exceptional architectural importance. 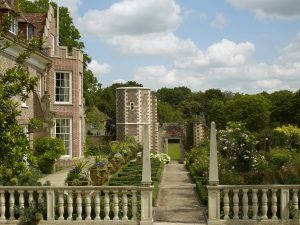 Collectively, they probably provide the highest standard of ordinary domestic architecture, and often of gardens, of any genre of buildings in the world. They also encompass a great deal of social, cultural and economic history, both rural and urban. In response to this overwhelming feedback, The Rectory Society was established in 2006 to further interest in all former and existing rectories, vicarages, parsonages and other clergy dwellings. We are very grateful to our sponsors: Castleacre Insurance and Ruffer Investment Management. 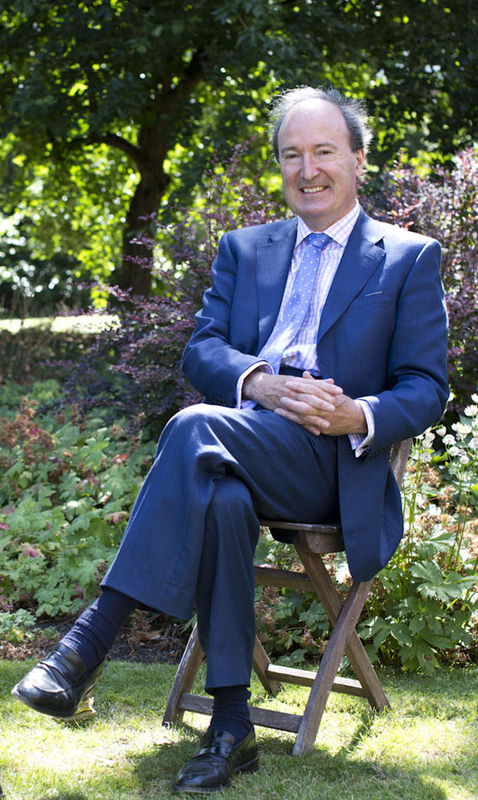 Charles Moore, Chairman of Trustees. Click here for full list of trustees. Credit to be given "Matthew Bruce".